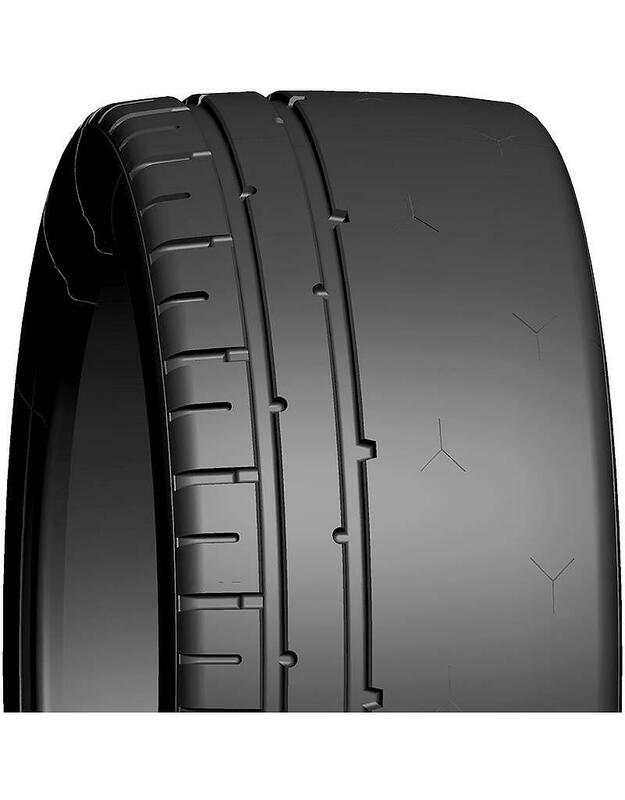 Zestino Circuit 07S is a Slick tyre especially developed to offer best performance in dry and wet conditions. 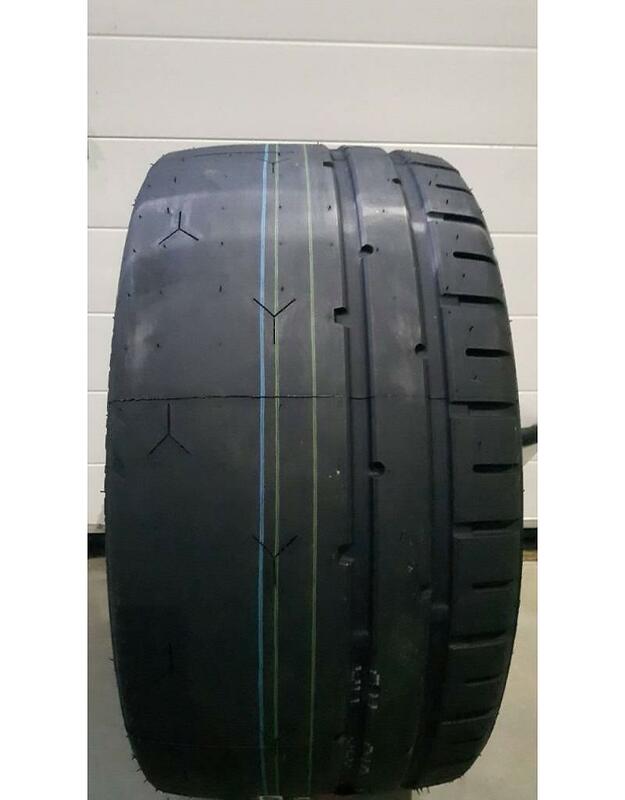 It has a special tread compound providing a longer lifetime with constant grip from start to finish. Available in only Soft (Treadwear 40) and currently only one size 265/35R18. For racing only! (Not road legal).